Whether your requirements are on-road or off, your fleet maintenance always runs smoother with lube trucks that are specially built for reliability and ruggedness. If you’re in the market for a lube truck with flawless functionality, you’ve come to the right place. 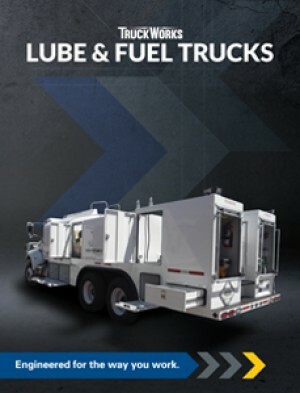 You can own a personalized lube truck that has all of the necessary equipment and unique specifications that align with your own business characteristics. Our lube trucks are commonly used for refueling equipment, however these trucks also incorporate a full service and maintenance body to sustain other equipment in the field—everything from changing the oil, water, anti-freeze, greasing components, air, and much more. Lube trucks also provide storage for tools to support the on-site fleet maintenance. Your next lube truck has big responsibilities, and we equip it for such. TruckWorks is a leader in the tanker manufacturing industry, and we know what it takes to design a truck built for the long haul. Starting from a new or used chassis, we can install our code and non-code fuel tanks ranging from 200 to 2,000 gallon capacities and come in a single or tandem-axle configuration. 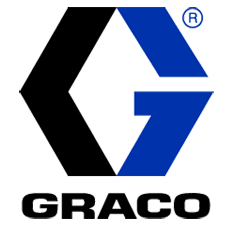 We also provide a diverse product selection from grease station options, pressure washers, oil filters crushers, and other lube truck equipment. Whether it’s as simple as custom cabinets that you need installed, or a new lube truck built from the ground up, we have a skillful staff and premiere product line to make it happen. We’re here to make the purchasing process an easy one, and provide you with expert guidance every step of the way. 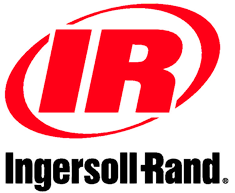 Our forward-thinking approach to fabricating your next lube truck is different from many of our competitors. Using advanced engineering techniques, such as SolidWorks, stress analysis and weight distribution simulations, to design a truck built for durability and that delivers powerful performance. Our innovative designs also lessen the likelihood of vehicle skidding and rollover, which can lead to dangerous spillage of hazardous materials. A truck that is designed to optimize functionality and overcome common challenges isn’t just a premium lube truck. It’s a lube truck that is designed just for you and the way you work.